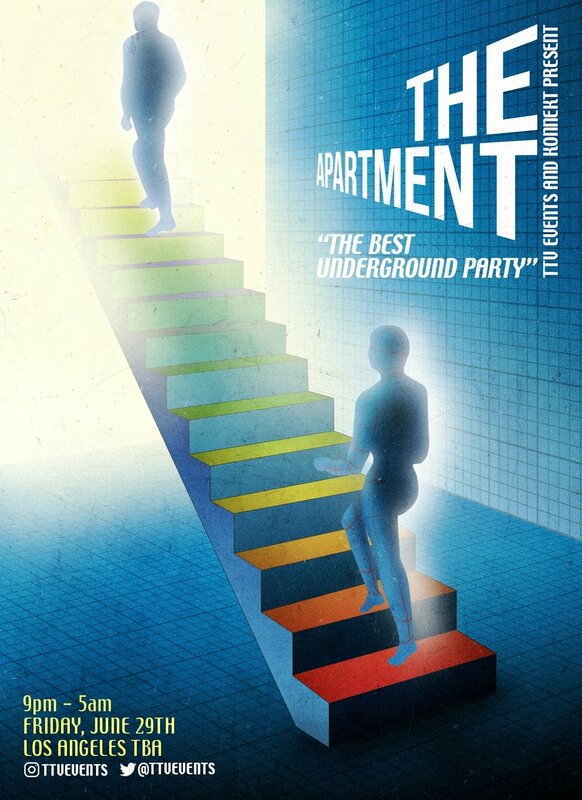 Going off tonight in the City of Angels, The Apartment. Terry TV does justice to the underground with this amazing spot located in the heart of DTLA. If you are looking for something to get into, then this is it. More info click here.